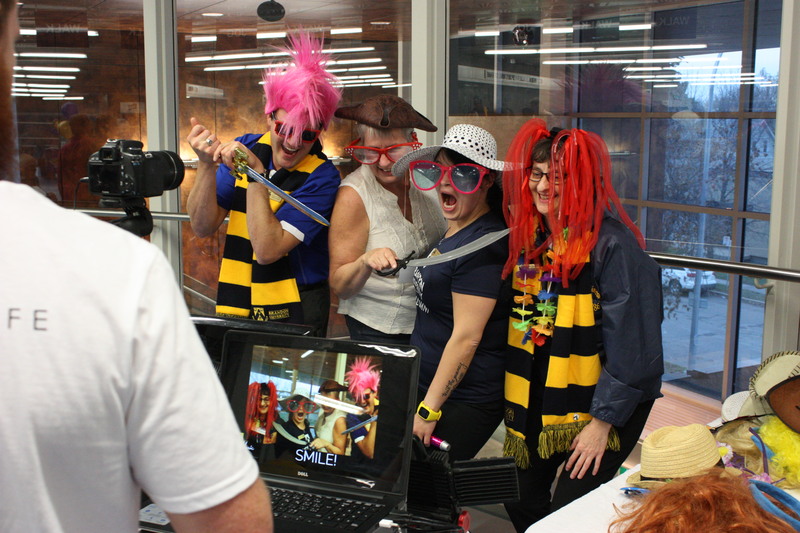 We are planning a great four days of fun, fellowship, reunions and more as Brandon University celebrates Homecoming 2019 this fall. Get back together with friends, former classmates and faculty as you tour the campus, take in exciting Bobcats action, and enjoy the many Homecoming events. This will be a great year to attend Homecoming as we build on the momentum of last year’s special BU50 celebration and continue to host your favourite events. 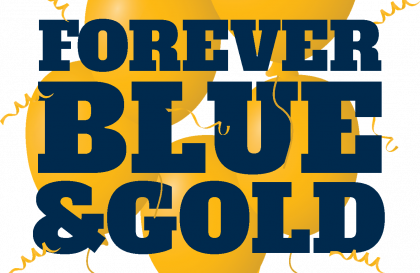 Brandon University and Brandon College alumni and friends from every year are welcome back for Homecoming. And, if you’re interested in planning a special reunion this year, whether for your grad class, your department or faculty, or for any group that is ready to reconnect, please contact us for a Reunion Planning Kit. We are always planning new events — for Homecoming, at BU, and with alumni chapters across the country. Follow our events listings below and sign up for our newsletter to ensure you never miss a chance to get together with friends and former classmates. All alumni are invited to Homecoming, as well as their family and friends. Every year we also welcome many former faculty members, staff, and community members who are connected to Brandon University or Brandon College in various ways. Homecoming 2019 will be a milestone reunion for many of our alumni. 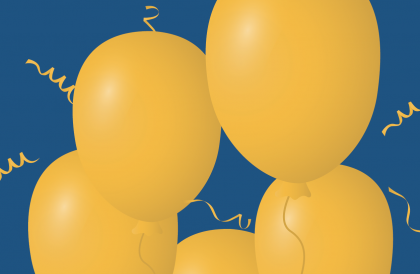 We’re especially thrilled to mark the 50th anniversary of the Brandon University Class of 1969. We are also marking special anniversary years for everyone who graduated in a class year that ends in -9 or -4. We are also hearing from many alumni who are looking to plan special reunions. 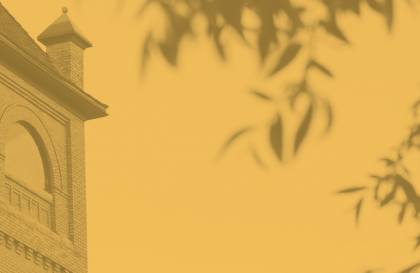 If you’re interested in participating in a reunion of anything from Music to Mathematics, from BUSU to The Quill, reach out and learn how we can support your efforts to connect and reunite. Brandon University’s 2019 Homecoming will be a great four days! We’re building on the momentum of last year’s 50th anniversary celebration as we welcome ALL alumni back for a fun, festive weekend or reconnecting with friends and fellow alumni. Watch for a details schedule of Homecoming events soon. Homecoming is set for Oct. 17–20, 2019. So much has changed for you since graduation, and we’d love to hear what! Or simply help us double-check that we have your current contact info. It’s always great to hear from alumni and we want to ensure you are receiving our magazine and event invitations. All BU alumni are part of a special group, and every year at Homecoming we pause to honour a few who truly stand out. 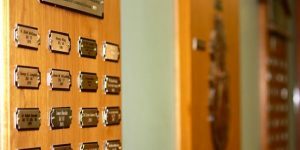 Help us by nominating alumni who deserve recognition for their exceptional accomplishment, in their careers, in their communities, and in their lives. There’s no better way to relive the memories than by enjoying our collection of photos. View and share our images from previous Homecoming celebrations, and be inspired to plan your next reunion. This year’s special BU50 Homecoming 2018 has concluded, wrapping up a four-day weekend of fun, festivities and community celebrations. It’s been 50 years since the first class graduated from a newly-chartered Brandon University, and this year’s Homecoming capped a year of celebrating BU’s golden anniversary. It was our biggest Homecoming yet, celebrating all alumni, students, faculty, staff, neighbours friends and everyone. Thanks to all who shared our special weekend. See you next year! The BU50 Homecoming 2018 celebration was bigger and better this year, and we couldn’t have done it without significant support from many friends. We thank the sponsors who contributed to our community anniversary party, and we hope you will thank them as well. There’s so much happening on campus for Homecoming weekend. 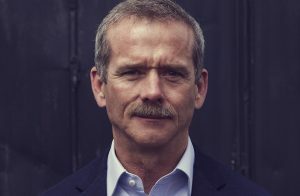 Brandon University welcomes Col. Chris Hadfield to give a public keynote launching Homecoming Weekend. There’s free fun on the BU campus for all ages! Start at 10 a.m. with a Cartoon Cereal Bar and drop in on GamesDay. Then take in a full afternoon of activities. Some of Canada’s most exciting musicians put on a free concert in an intimate concert venue — free! Headliners Royal Canoe and Begonia will be joined at Fifty Fest by an eclectic mix of artists from Brandon to British Columbia who all have BU ties. Homecoming 2018 will be a milestone reunion for many of our alumni. We’re especially thrilled to mark the 50th anniversary of the first-ever class to graduate with Brandon University degrees, the Class of 1968. We are also marking special anniversary years for everyone who graduated in a class year that ends in -8 or -3. Since Homecoming 2018 will be our largest event yet, we are also hearing from many alumni who are looking to plan special reunions. If you’re interested in participating in a reunion of anything from Psychology to Political Science, from BUSU to The Quill, reach out and learn how we can support your efforts to connect and reunite. A major celebration recognized Brandon University’s rich basketball history at Homecoming. 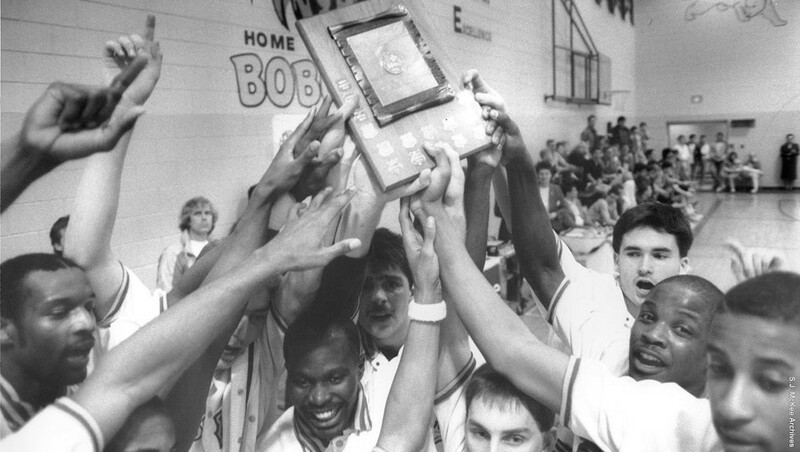 BU Athletics is inviting both men’s and women’s basketball alumni to celebrate the proud history of College Cap and Bobcat basketball with a reunion and Hall of Fame weekend.